The internet is full of amazing possibilities but, just like the real world, there are a lot of potential dangers and difficulties too. You need to know what to watch out for and how to protect yourself. 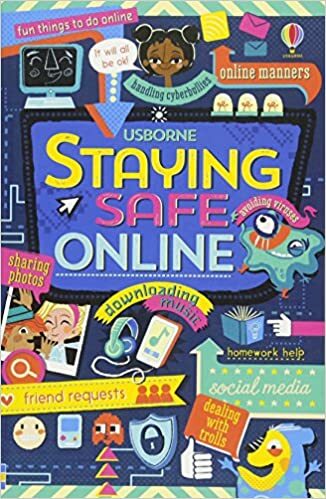 Whether you're worried about oversharing on social media or coming across dangerous people, this guide gives you tips and tools to take control and stay safe online.